PLEASE CONTACT VIA CONVO, FACEBOOK, OR INSTAGRAM, IF YOU ARE INTERESTED IN PURCHASING THIS BAG. 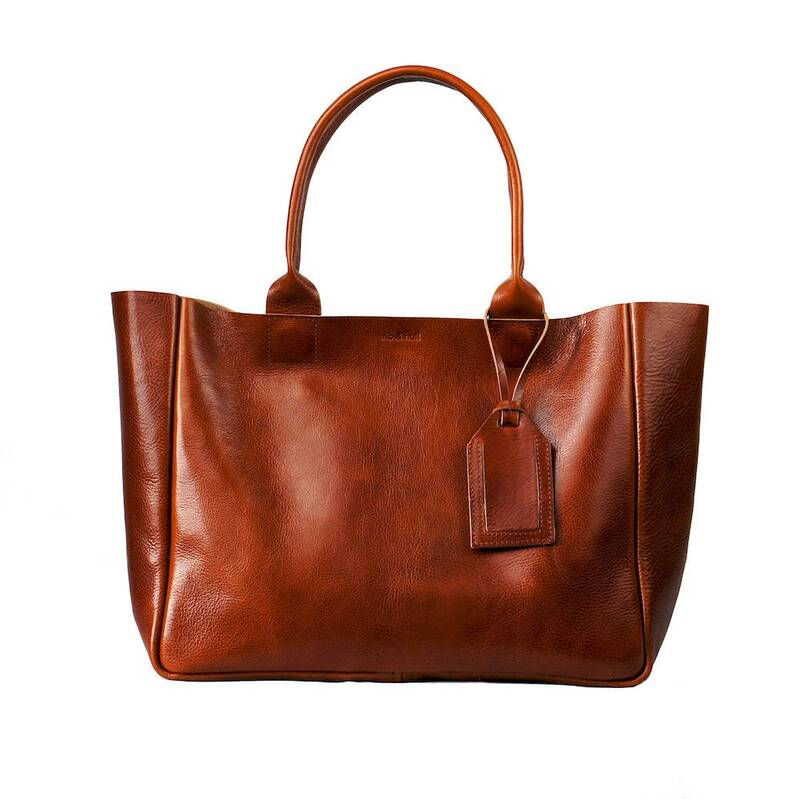 This bag is made from hand finished vegetable tanned leather from Italy. It is a premium leather. There is not leather like it. It is not drum dyed so the finish is only on the exterior. The interior is a natural suede which is also lovely. We also have some other colors of this leather so please check the listings. • unlined - gorgeous suede!